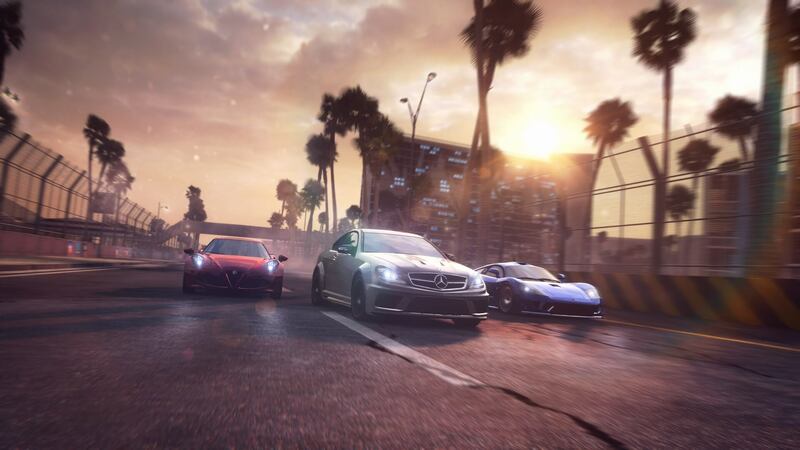 THE CREW SEASON PASS IS AVAILABLE FOR WILD RUN EDITION Roam our playground with everything The Crew™ has to offer! 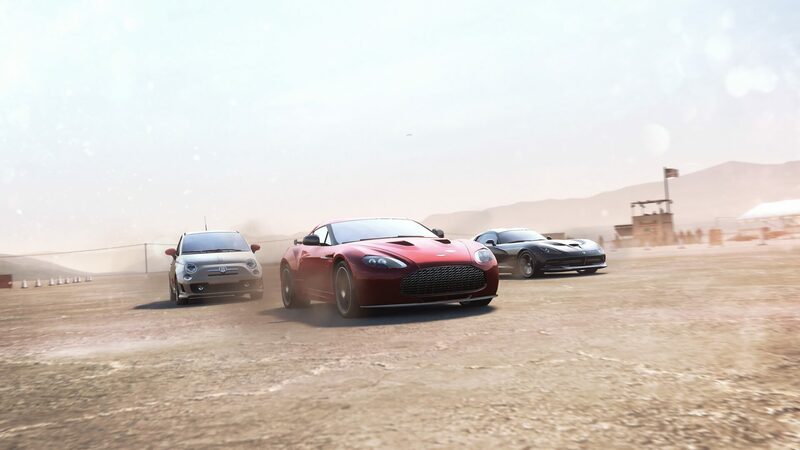 The Season Pass includes two exclusive vehicles: - The Ferrari 458 Speciale - The McLaren 12C. 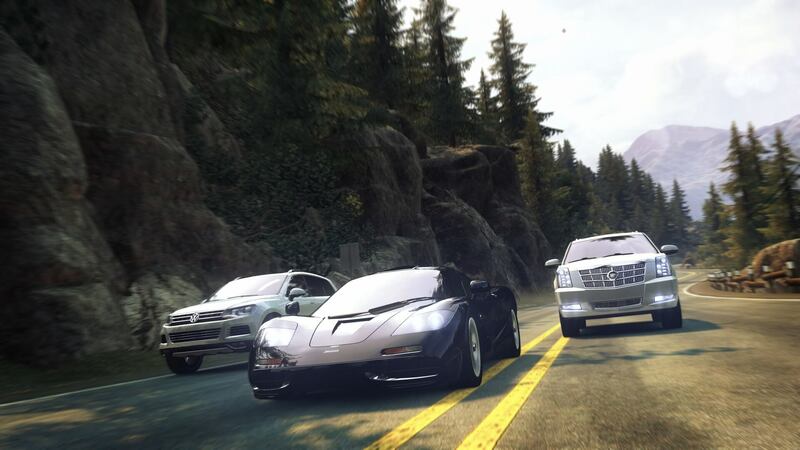 Four themed car packs featuring 12 vehicles total: - Raid Car Pack - Speed Car pack - Extreme Car Pack - Vintage Car Pack. 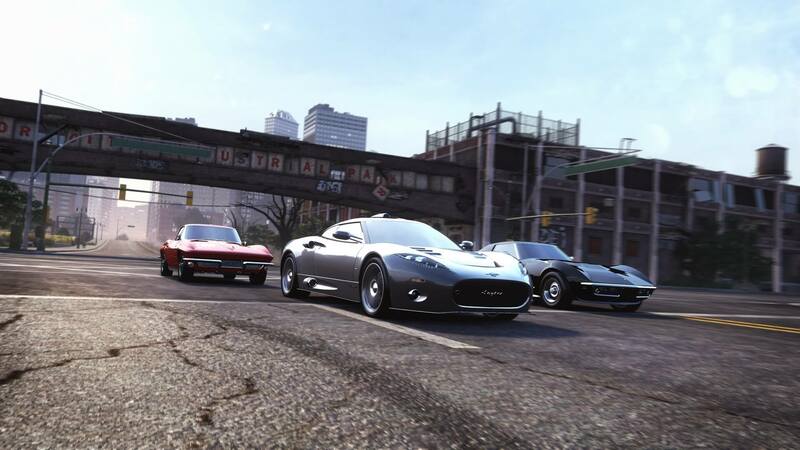 An extra set of 5 iconic vehicles: - The 2014 Chevrolet Corvette Stingray - The Mini COUNTRYMAN COOPER S 2013 - The Mercedes-Benz 300 SLR - The Nissan Fairlady Z 432 - The Cadillac Eldorado Brougham 1957. Choose from 34 tuning kits to spec out your new rides and perform on your terrain of choice. Set them up in your workshop with exclusive stickers and a full set of official liveries and rims. © 2014 Ubisoft Entertainment. All Rights Reserved. The Crew logo, Ubisoft and the Ubisoft logo are trademarks of Ubisoft Entertainment in the U.S. and/or other countries.